WINDGATE ROYALE. 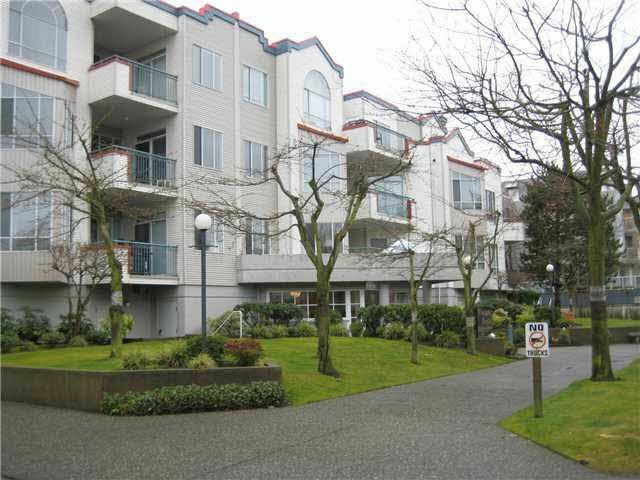 Welcome home to this wonderful condo located in the heart of Richmond. 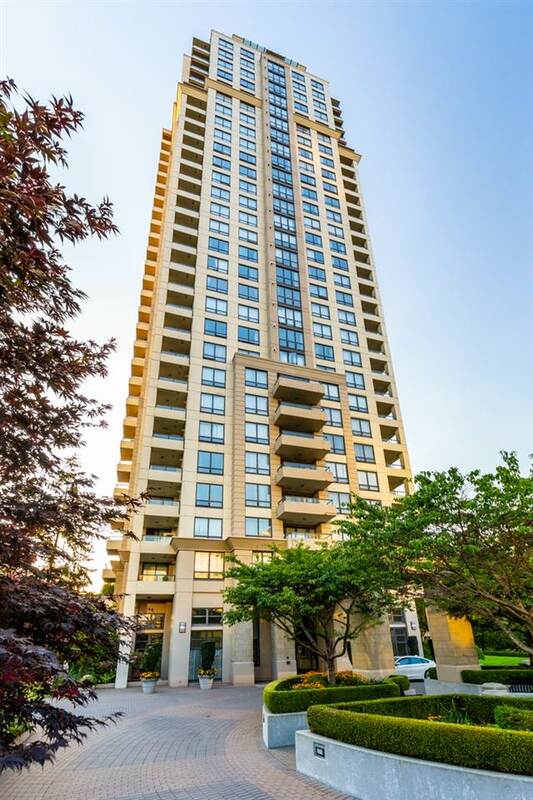 This unit features 9 foot ceiling, new flooring-plush carpet in the bdrms, vinily tiles in the kitchen & baths, rich Walnut Laminate throughout. The Large windows allow in plenty of daylight making this unit extremely bright & cheery. Facing South onto the inner landcaped coutryard creates a serene view & a quiet atmosphere. Private balcony can even be acessed by both the Living room & master bedrm! The large kitchen features a built-in island for prepping & awaits your culinary creations. roof is 4 years old & major re-piping. Call Now!